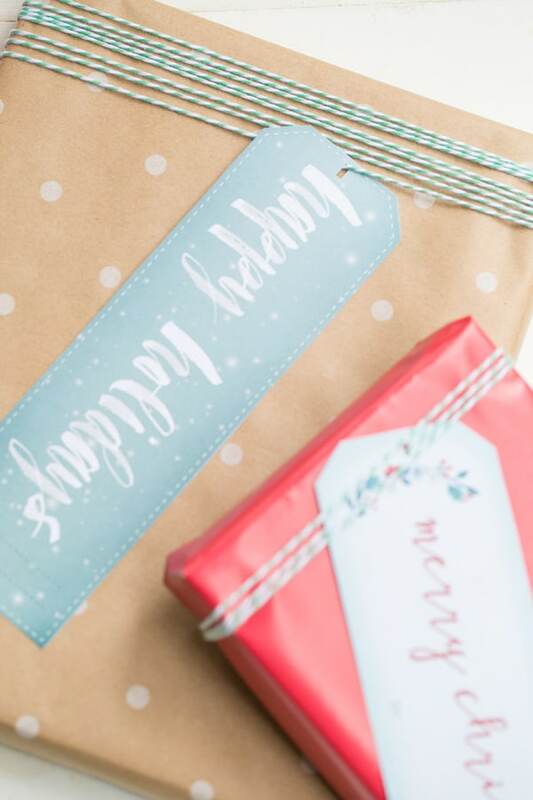 ‘Tis the season for gift wrapping and we know there will be a lot of it going on this week!! 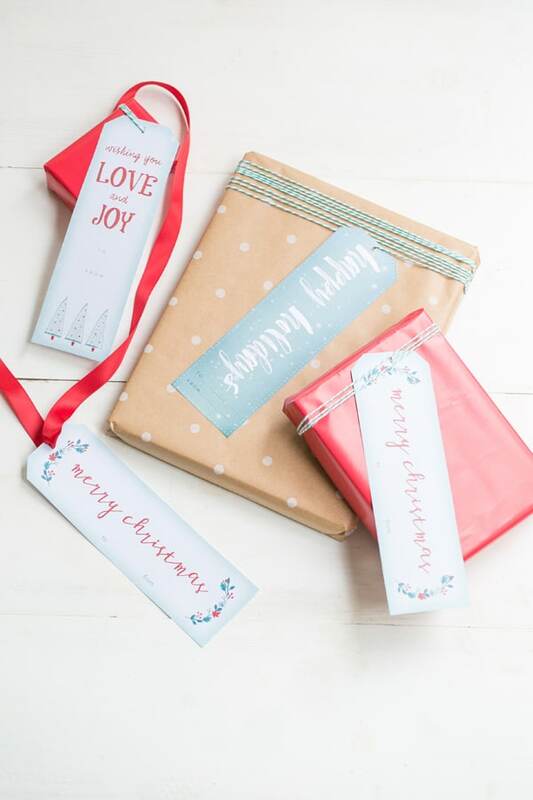 If you want to add a little charm to your gifts we’ve created 3 festive and charming printable Christmas tags! 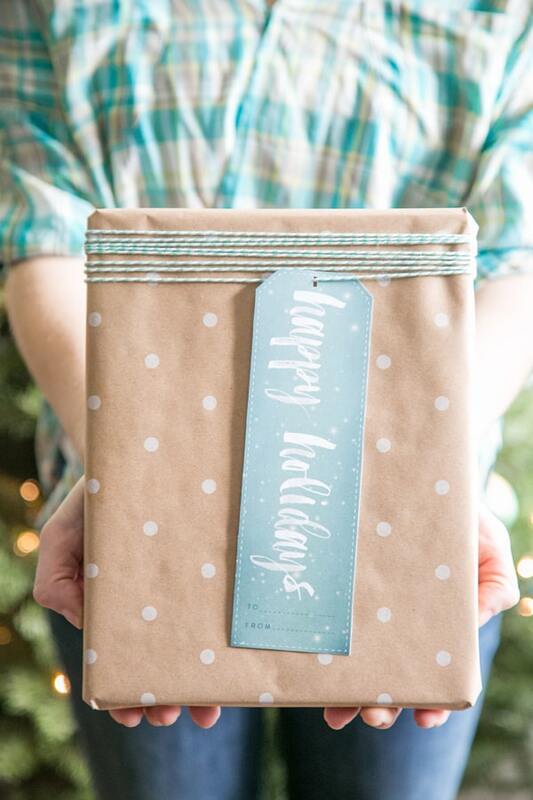 They’re large and look great on ALL sizes of gifts… even small ones! 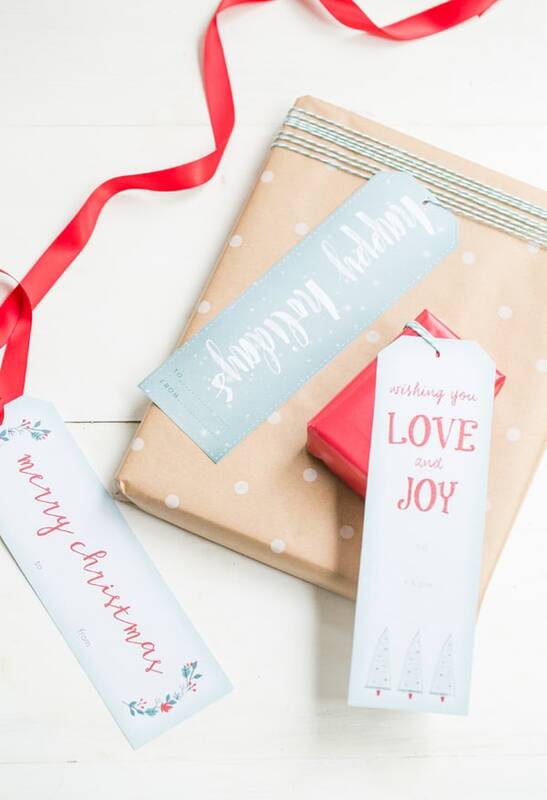 Print the Christmas tags on white card stock, then just punch a hole in the top and tie ’em on! 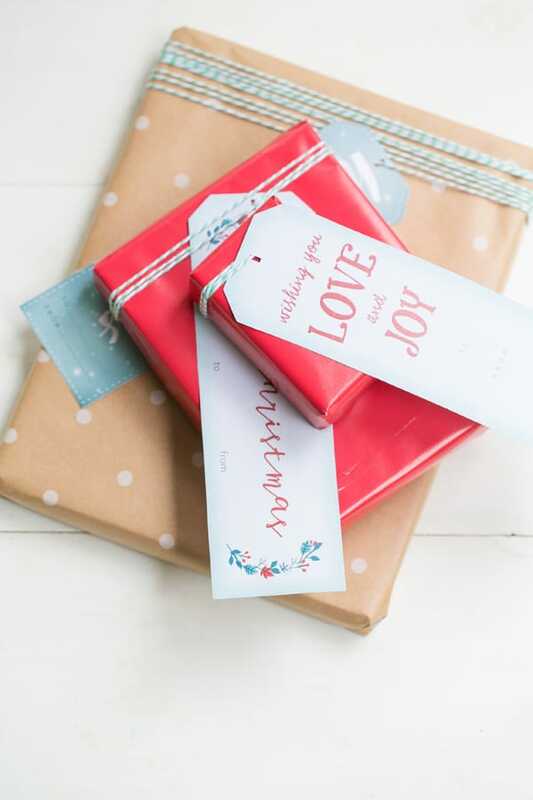 A simple way to add charm to your gifts. Merry Christmas and Happy Holidays! 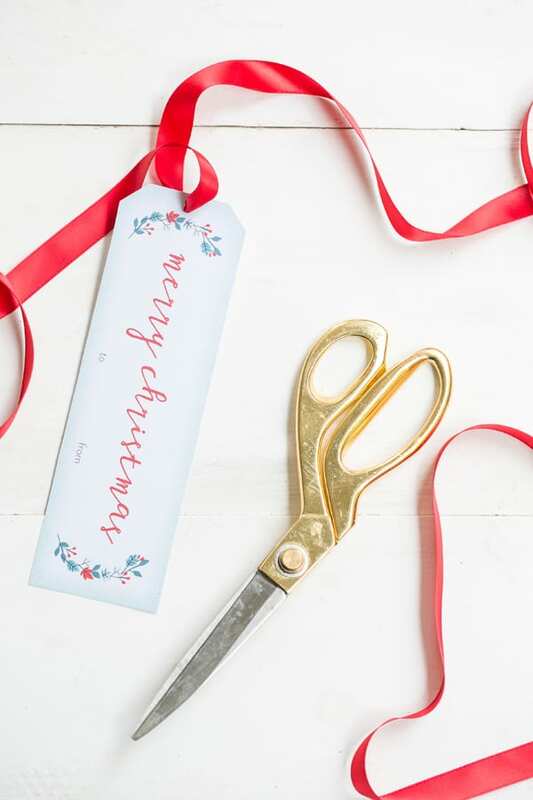 Download the printable Christmas tags HERE! thank you for sharing these ~ i love them and printed out several sets! merry christmas! 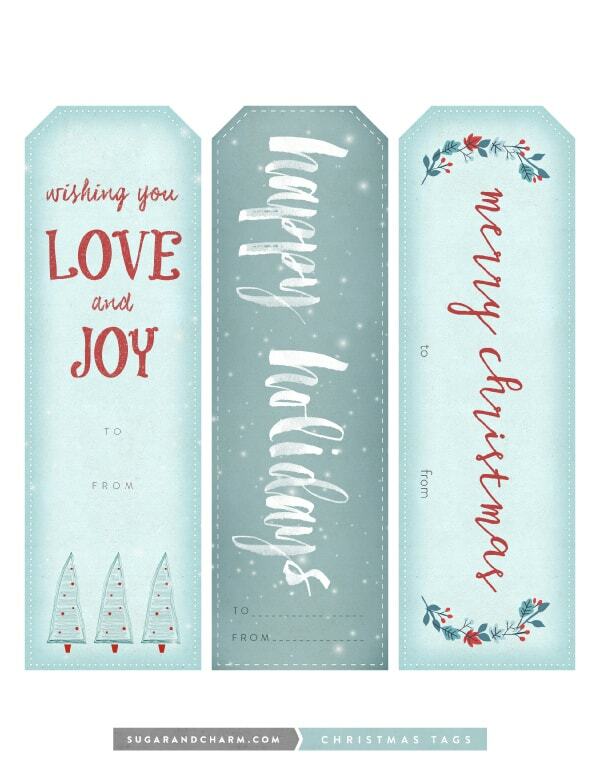 These are lovely gift tags and it is so kind of you to offer them for free ~ thank you! Thank you Dani!! Merry Christmas to you too! !